Ventanas Residencial is an exclusive gated community that boasts stunning views of Land’s End, wide paved streets, and a tranquil yet convenient location (minutes from top golf courses, beaches, Costco, and fine dining). The full service Clubhouse with concierge, large pools, Jacuzzis, full gym, tv lounge, internet café, espresso bar, wine cellar, business center, etc. provides a resort lifestyle for our homeowners and guests. In addition, our homeowners have an exclusive wine tasting club and a yacht club. 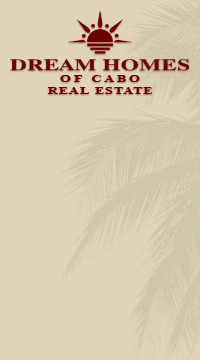 Not other community in this price range in Los Cabos can offer such unique privileges and amenities. The house prices are starting around $250,000 usd.